UPDATED: What Credit Cards Are In My Wallet? 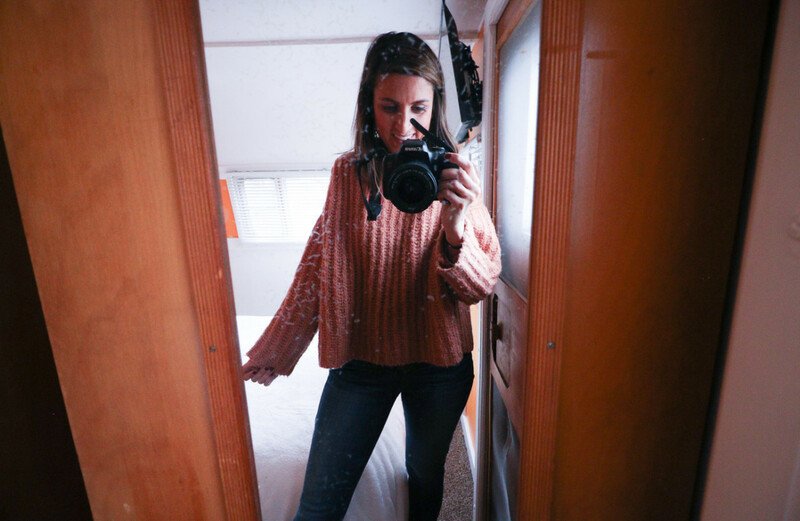 Back in February, I had the opportunity to visit Queen Creek, Arizona and experience glamping in Arizona at Schnepf Farms! This was my first time visiting Arizona and my first time glamping! You may remember from my Instagram Stories, but it was unusually cold and rainy during my stay in Arizona. Normally, February is a great time to visit as it’s usually warm and sunny this time of year. As a little background, Schnepf Farms is a working family-farm (and the largest grower of organic peaches in Arizona!) located about 45 minutes from the Phoenix Sky Harbor airport. Depending on the time of year, Schnepf Farms offers a variety of different events for the public to attend. They have everything from peach picking, unique seasonal farm festivals like the Easter Egg-Citement easter egg hunt in April or the Pumpkin and Chili Party in October, ice skating during the winter months, or simply picking veggies in the u-pick garden. In addition to the events, Schnepf Farms has an on-site bakery and store where you can purchase fresh-made pies, local salsas, dips, and tons more! I had the pleasure of tasting the peach pie, and holy smokes, it was delicious! 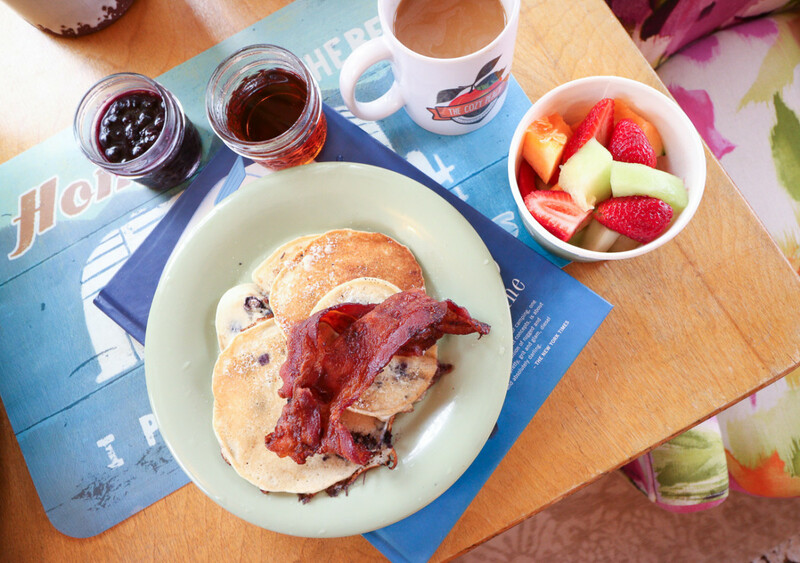 Warm it up with a touch of vanilla ice cream on top and you’ve got yourself a little slice of heaven! 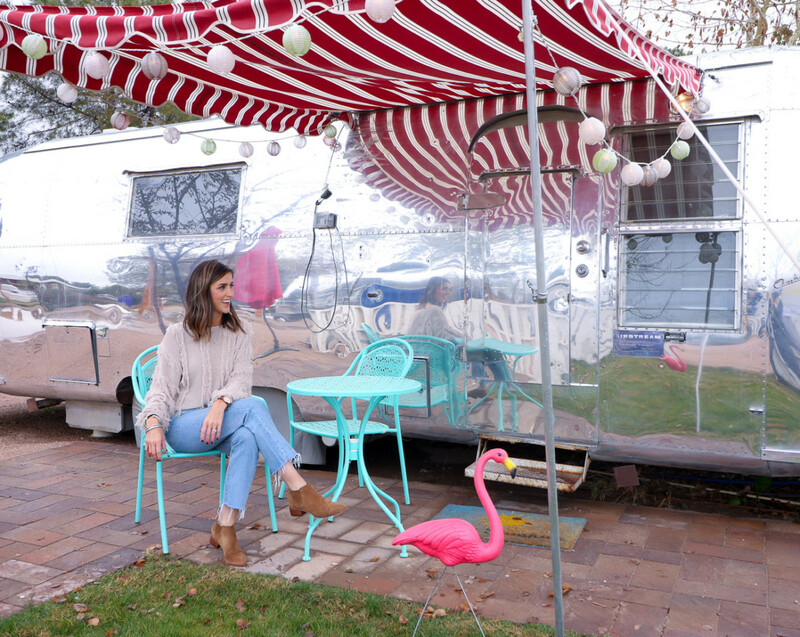 One of the main reasons I visited Schnepf Farms was to experience glamping in their refurbished Airstream trailers! 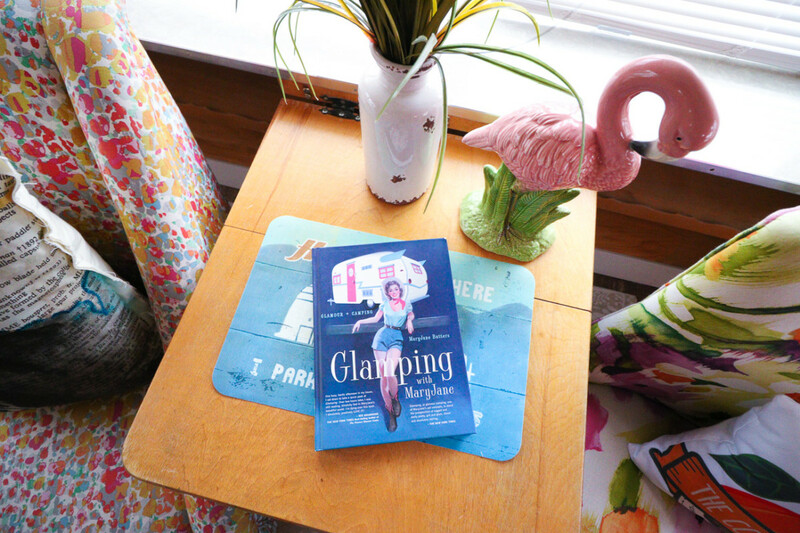 If you’ve never heard of the term “glamping” before, it essentially means camping, but without roughing it. 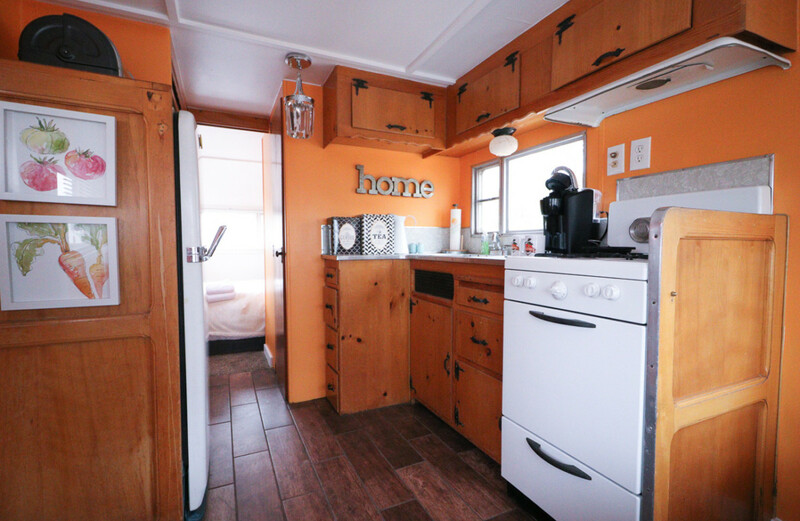 Schnepf Farms is quite large, however, the Airstreams (there are currently nine) are all clustered together in an area referred to as The Cozy Peach. 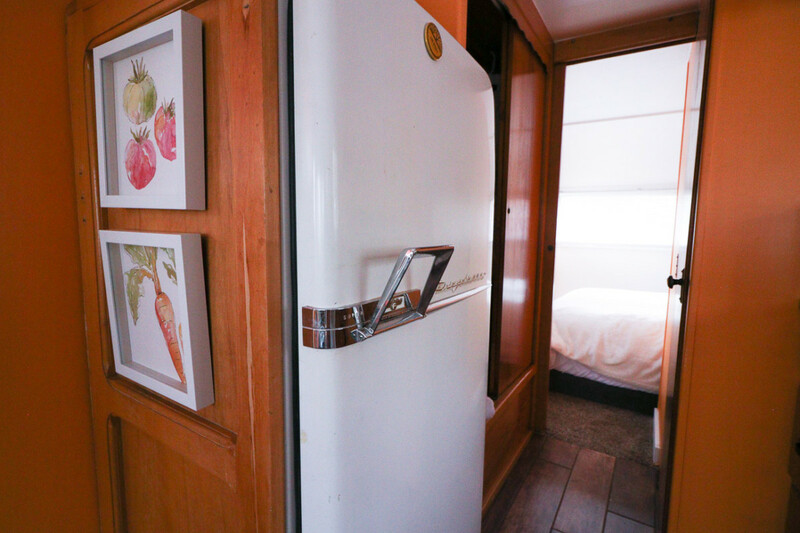 All of the Airstreams are equipped with electricity, running water, and WiFi. 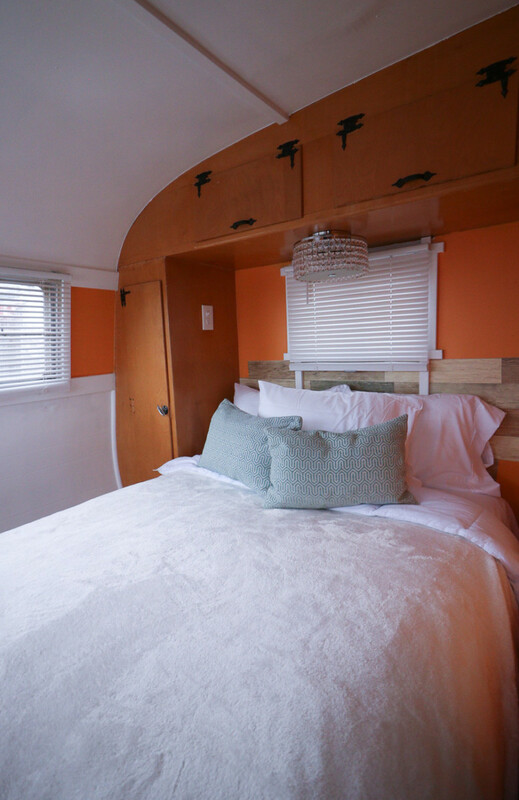 I stayed in the 1955 Terry Pullman Train Airstream. See below for lots of pics! 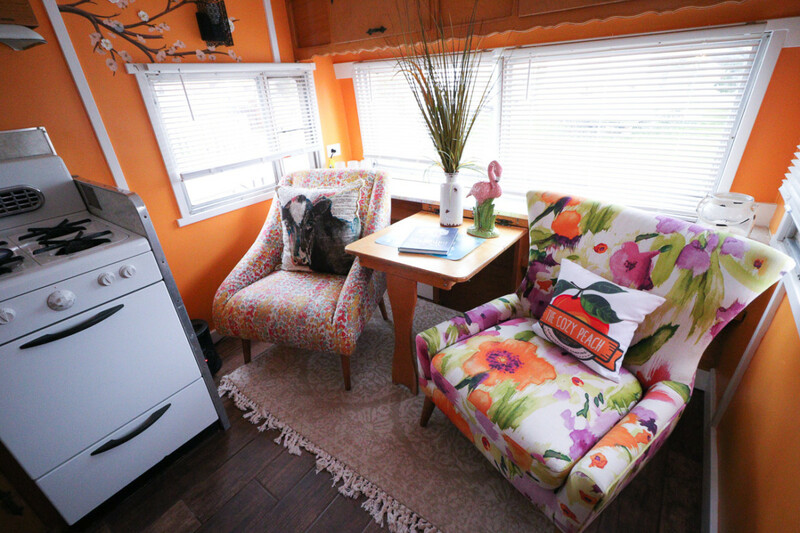 The Schnepf family did such a great job refurbishing the Airstreams by adding modern touches. They kept a few original pieces for added charm. The space is as described, cozy. If you’re planning on rooming with someone in the Airstreams, make sure you’re ok with being in tight quarters. Keep in mind this is very much a camping type setup just with modern-day amenities. With all of that said, you’ll also want to keep in mind that you’re on a farm. No fancy clothes needed here! 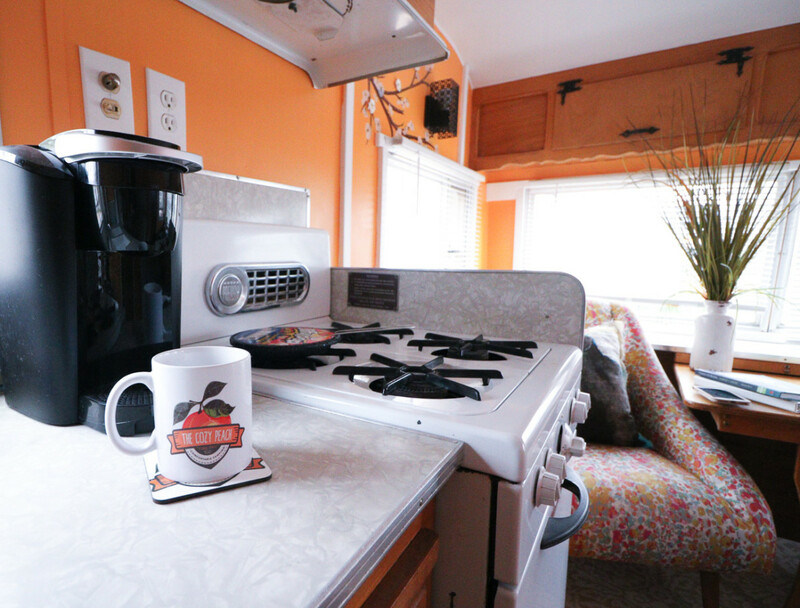 One of the added touches when staying at The Cozy Peach is the option to have hot breakfast delivered to your Airstream. I opted-in the morning I was there (especially since it was quite a muddy walk to the bakery – not usually the case). Carrie Schnepf (co-owner of Schepf Farms with her husband, Mark Schnepf) hand delivered hot pancakes and bacon to my door. 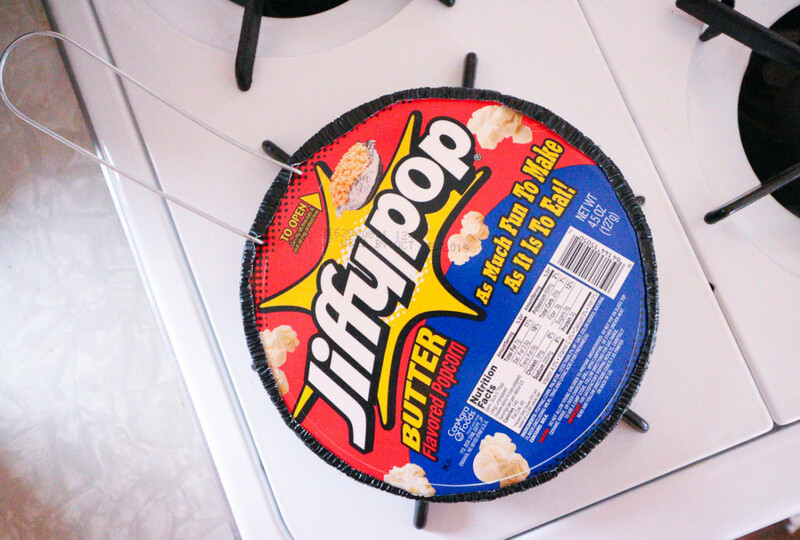 Along with the Keurig coffee already in my Airstream, this made for the perfect little in-room breakfast! If you’re visiting the Phoenix, Mesa, or Scottsdale area, I highly recommend stopping by Schnepf Farms for a peach pie, to pick a few fresh veggies, or to stay a night at The Cozy Peach! Thank you to Visit Phoenix, Visit Mesa, and Schnepf Farms for hosting me! 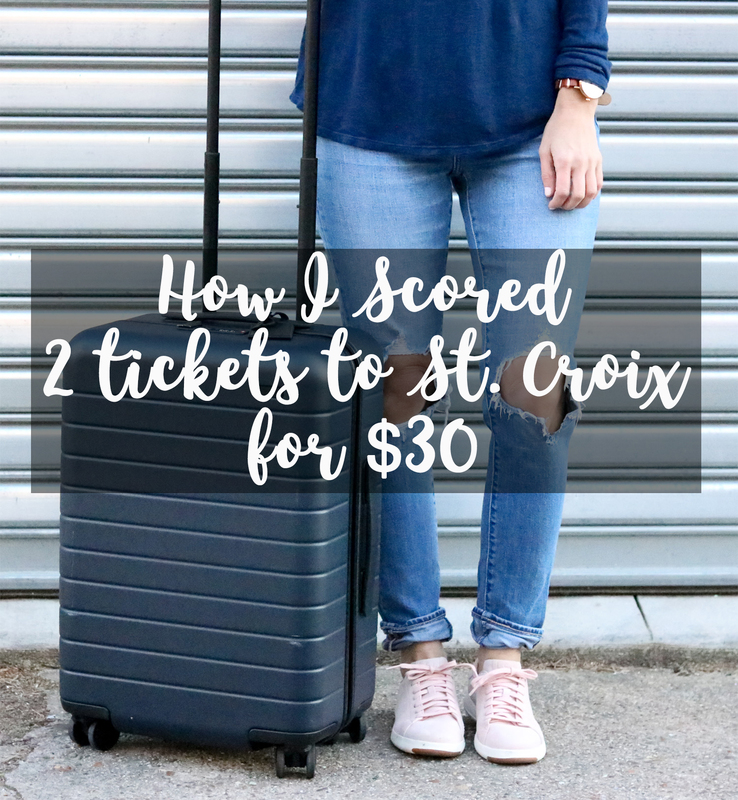 How I Scored Cheap Tickets to St. Croix – Two Roundtrip Flights for $30! Away Carry On Bag Comparison + $20 Off of Your Away Bag! What I’m Packing for Italy! 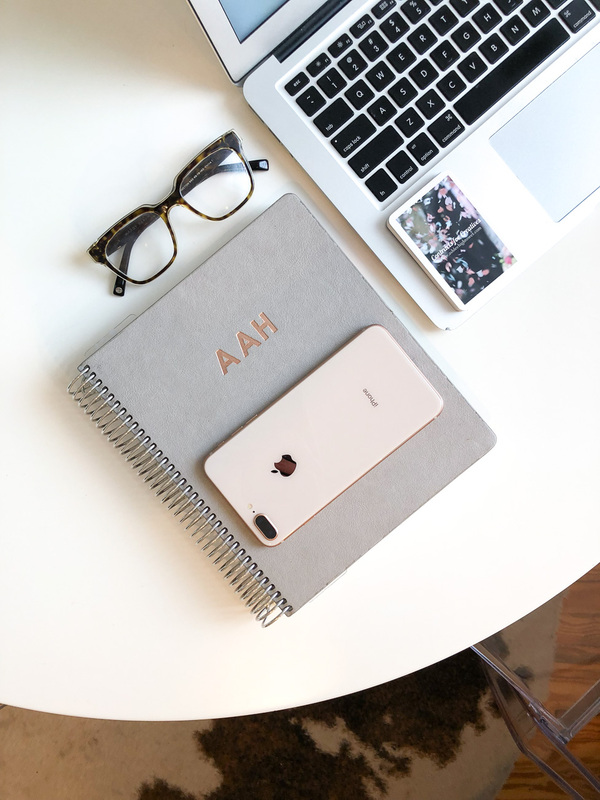 Subscribe to my newsletter and receive exclusive content each week straight to your inbox!